Different Baby Food Storage Methods To Serve Safe, Delicious And Healthy Food! You have prepared the delicious food for your baby and now you want to store it. Here you can get some tips for baby food storage. You can store the food in freezer or refrigerator. You can store small quantity of food in refrigerator. 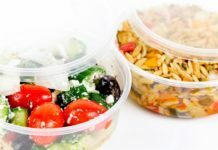 You have to see that the food kept in the container should be air tight. As the temperature in the door is low, the food should not be placed on the door of the refrigerator. Always place the food in the shelves. You can store large quantities of food in the freezer. 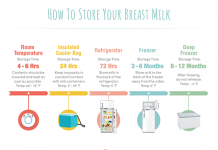 See the following chart for your baby food storage so that you can know the length of the time for safe storage. You can see that the frozen foods can be okay, but the nutritional value and taste will change. Place one spoon of food in the clean ice cube tray. You have to cover the tray with lid or saran wrap or Clingfilm. You should not use the foil as the tiny bits of this foil may remain in the food of your baby. You can empty the cubes into separate freezer bags when they become solid due to freezing. You should write or use the label to note the type of food stored and date on which the food is stored. With the help of the date, you can rotate the older food. You should never forget to write the type of food stored because you canâ€™t tell food type after it gets frozen. You can remove the offending bags, if your baby is allergic to certain food type. 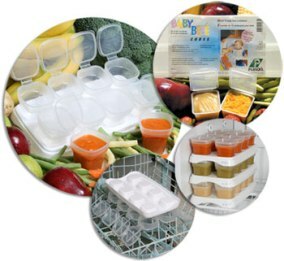 Make use of the cubes with removable lids that are special â€œbaby foodâ€ trays. 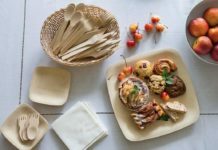 You have to use the Freezer Tray that is ideal with writable features on its surface. The track of food types and dates are mentioned on it for better baby food storage. There is another method for baby food storage. In this method, the pureed food of 1-2 tbsp is kept in the baking sheets that have separate spots. Cover the baking sheet with the Clingfilm before keeping it in the freezer. After it gets frozen, remove it and empty in the same manner as ice cube trays. This is advantageous because the freezer takes less space for the baby food storage. 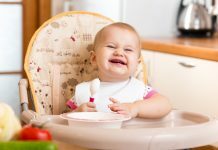 Select the food that you want to feed your baby every evening. Take that food out of the freezer, then put in the refrigerator for defrosting. Then warm these foods. Fruits need not be warmed. Use the micro wave oven or electric warming dish to warm the food. 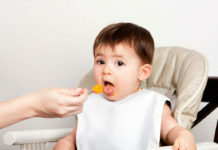 Before serving the food to your baby, taste it and throw away the left over food that is reheated. 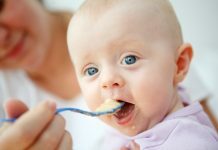 By following these baby food storage methods, you can serve your baby with the delicious, Safe and healthy food. 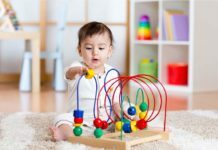 Previous articleAre You Aware Of These Baby Vitamins For Babyâ€™s Growth? 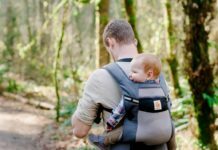 Next articleHow To Take Care Of Newborn Sleep Apnea?